In recent years social travel networks have become increasingly popular, largely thanks to a rising interest in experiential and responsible tourism. 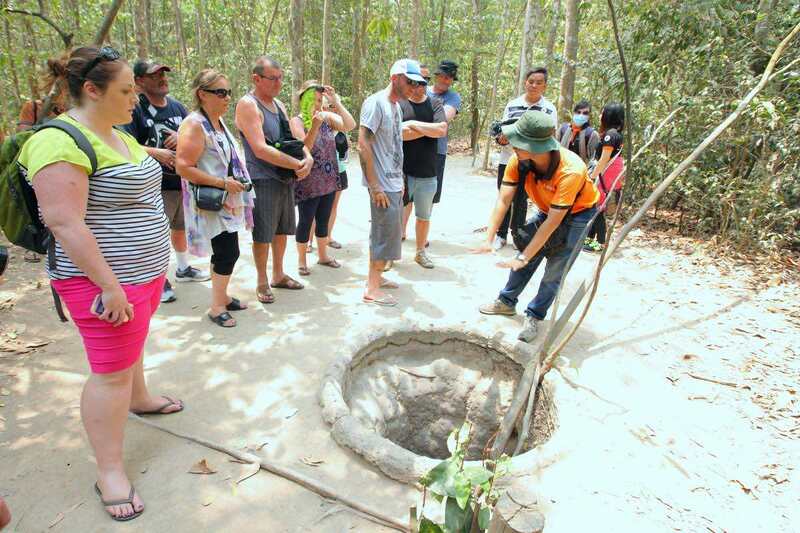 Travelers are looking for new ways to engage with local communities and delve into the heart of a country’s culture. 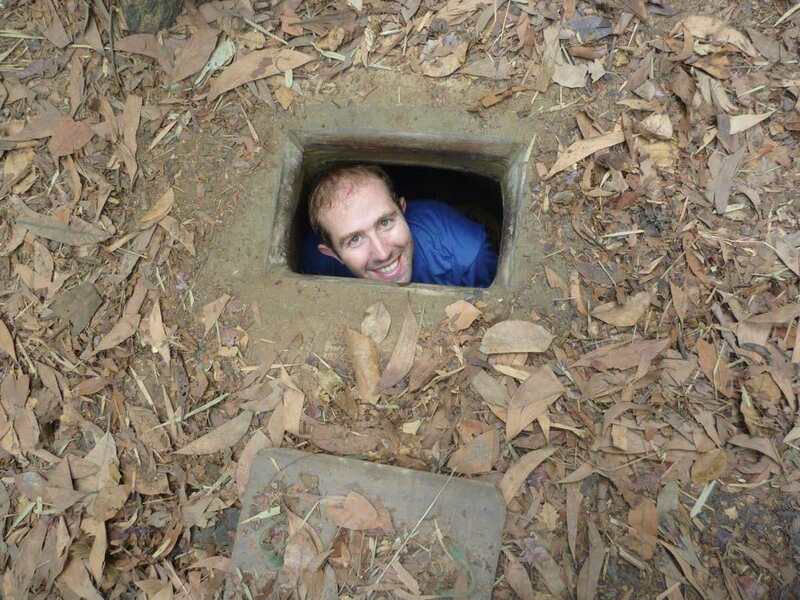 One of the best ways to gain a genuine insight into your destination is to opt for a homestay. Mui Ne is just a small beach town in Phan Thiet city’s proximity. 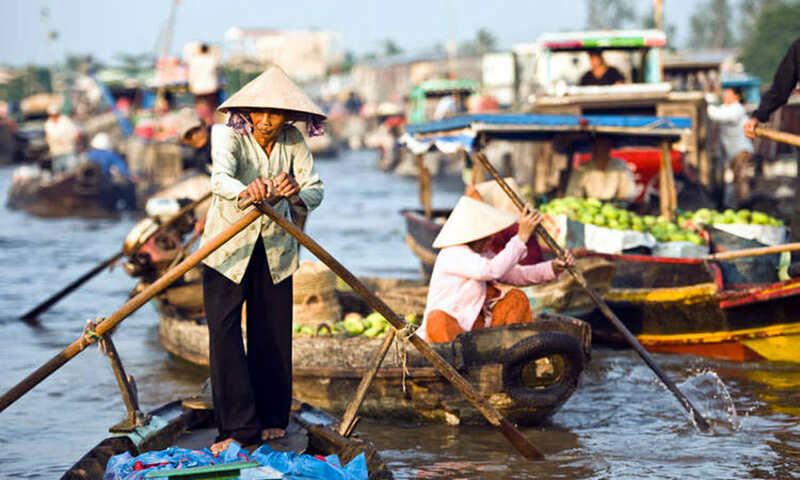 It takes only five hours from Ho Chi Minh city by bus, and there are also a lot of other transportation options available. Mui Ne is a favorite destination for many Saigonese to spend a weekend away from hustle and bustle of the city and get out into nature. 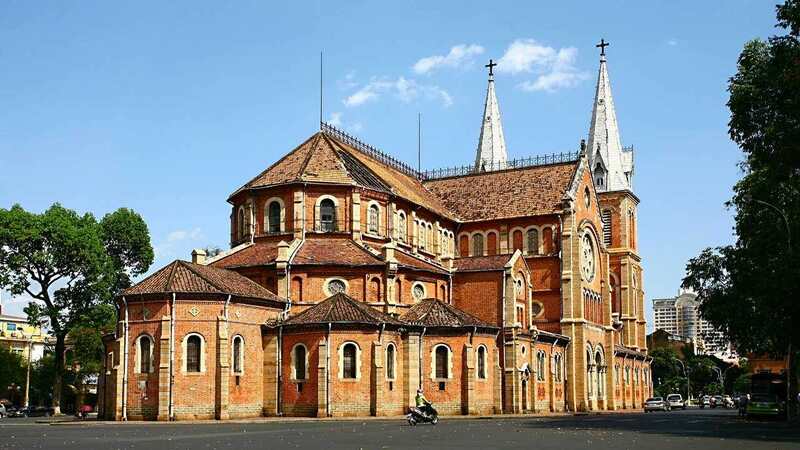 International travelers have also discovered Mui Ne for themselves thanks to the town’s long stretches of beautiful beaches and the abundance of delicious fresh seafood. As a result, there is more and more homestays in and around this beach town to meet the requirements of the visitors. Here is the list of the best homestays we highly recommend you to choose one for your trip. 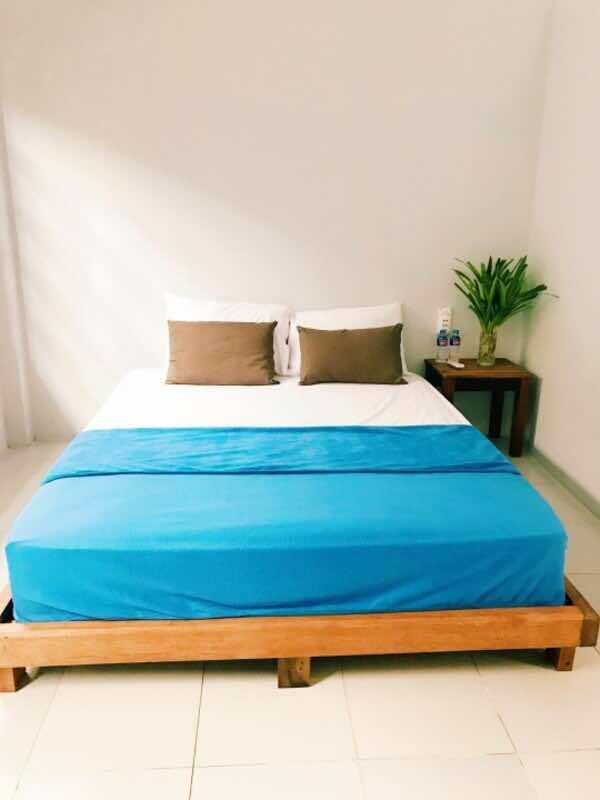 Co Tu’s Homestay offers amazingly clean rooms and will completely exceed your expectations. 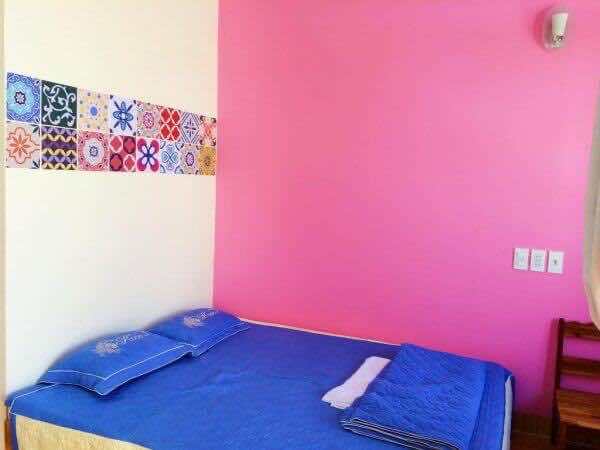 You will get everything a typical homestay offers – cozy rooms that are cleaned daily, warm showers, friendly staff and more. 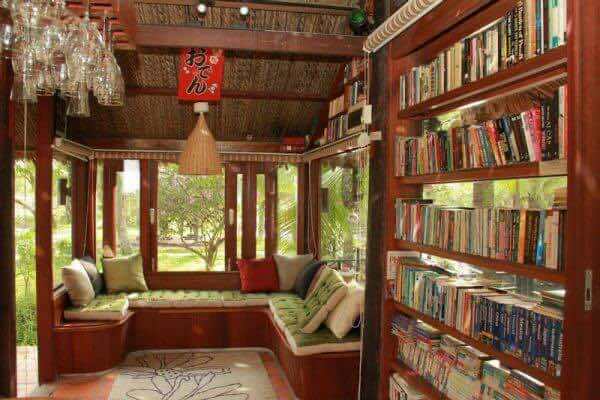 The rooftop is the common area for everyone to chill and mingle with relaxing hammocks, books. 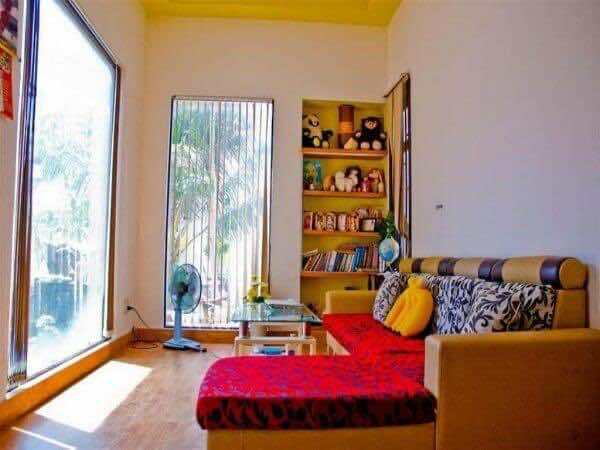 The location is also convenient, about three kilometers away from Phan Thiet city center and 25 kilometers away from the beach. It is also easy to access to other tourist attractions in Mui Ne. Address: 160 Hien Vuong street, Thanh Hai ward, Phan Thiet city, Binh Thuan province. Bien Nguon Homestay is right across the beach, within 200 meters of Windchimes Kitesurf School in the center of Mui Ne beach. 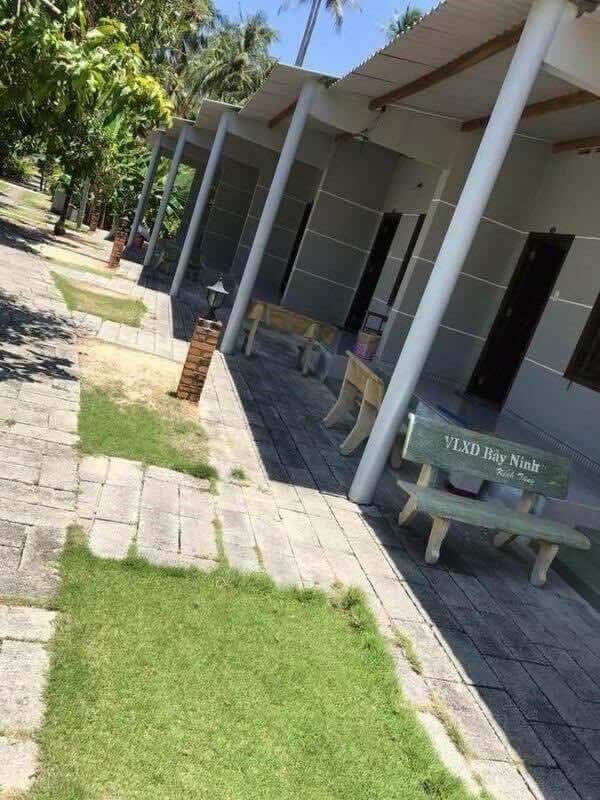 The rooms are very clean, have everything you need, and there is a wonderful garden with hammocks strewn between the trees. A buffet breakfast is available each morning at the homestay. Address: 97 Nguyen Dinh Chieu street, Ham Tien ward, Mui Ne, Phan Thiet city. 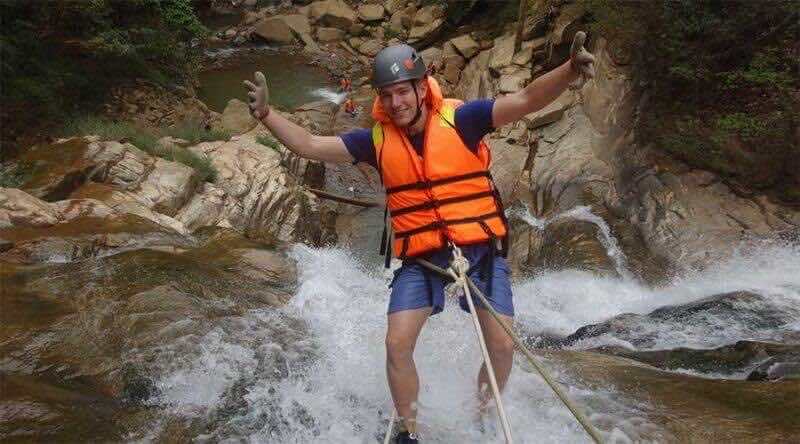 Happy Ride homestay is one of the top rated homestays in Mui Ne. Fitted with a terrace, the units offer air conditioning and feature a flat-screen TV and a private bathroom or shower and free toiletries. Each room is decorated with different theme: tropical, love, travel, cactus, beach, freedom, sport and youth. It also offers a children’s playground and a sun terrace is available for guests the homestay. Address: Long Son, Hon Rom beach, Mui Ne ward, Phan Thiet city. 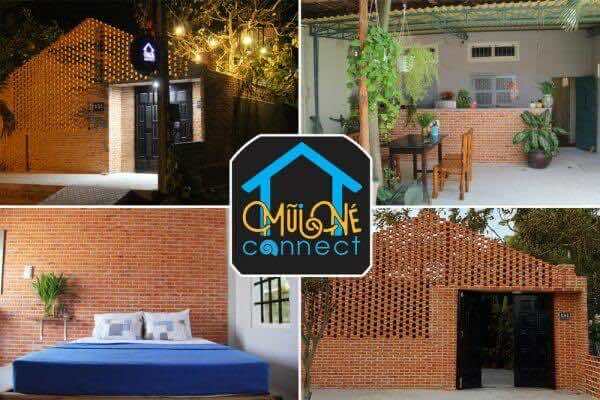 Mui Ne Connect homestay is within walking distance of the beach. 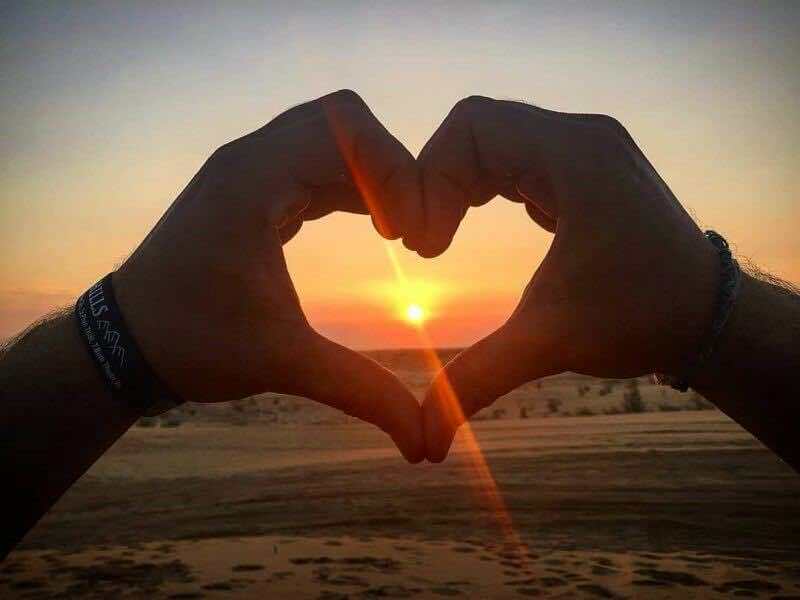 It takes 15 minutes to walk to the red sand dunes and 10 minutes to go to Mu Ne market. There are some traditional restaurants around. 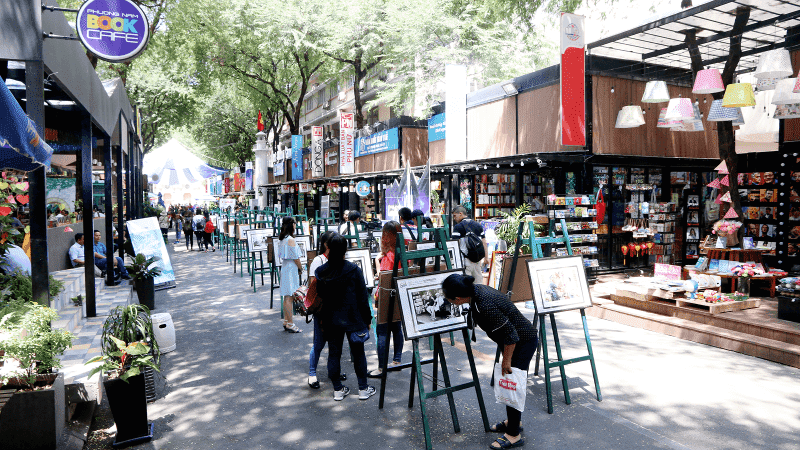 If you are a traveler looking to explore, learning about the culture and people, and not just checking out the tourist attractions, then this is the perfect place for you. Address: 151 Che Lan Vien, Mui Ne, Phan Thiet city. 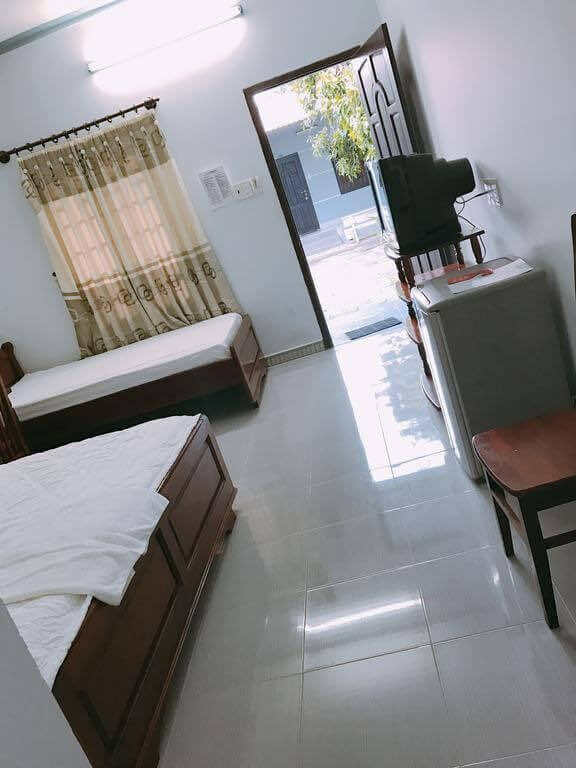 With a modern style and different decorated rooms, this place is equipped an air conditioning, TV, a fridge, and other amenities. And of course, an en-suite bathroom. 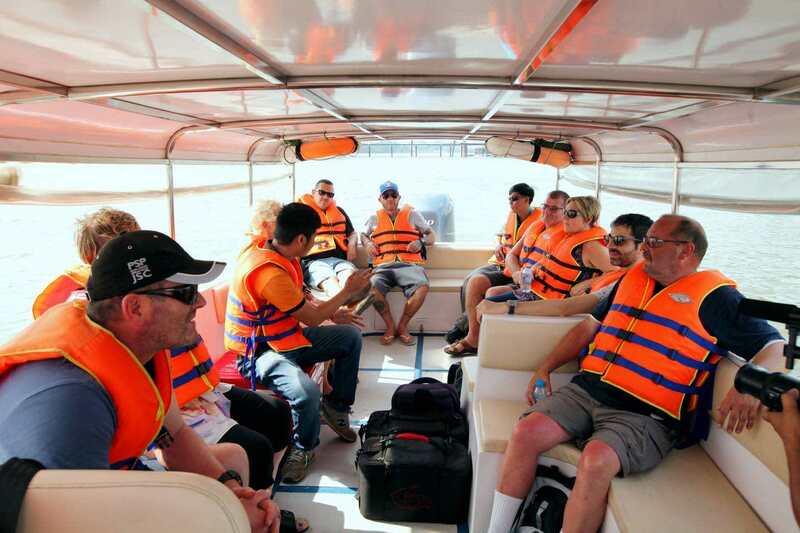 The staff are also wonderful and will help you with booking tours and transport to other cities, motorbike rentals. Especially, you can buy ingredients at the market and cook right in your own kitchen. 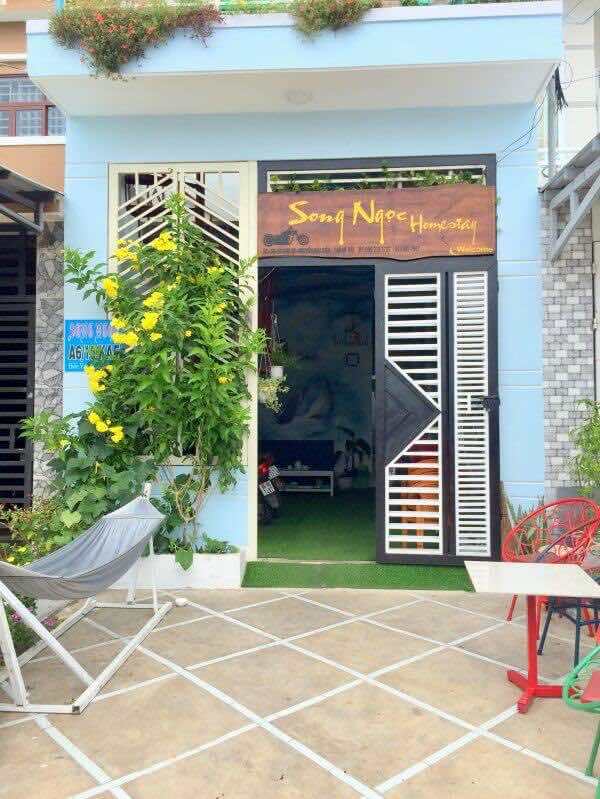 Address: N40, Ton Duc Thang street, Xuan An ward, Phan Thiet city. 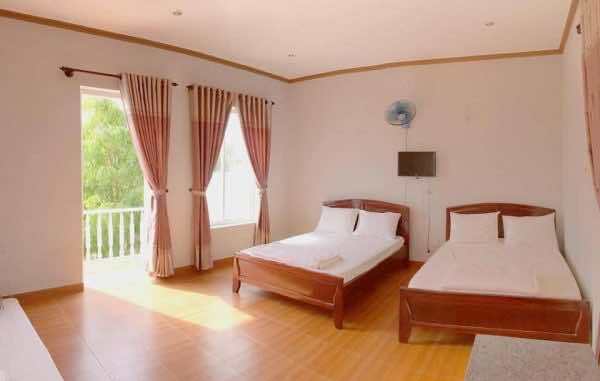 This homestay is rated for the best value in Mui Ne. 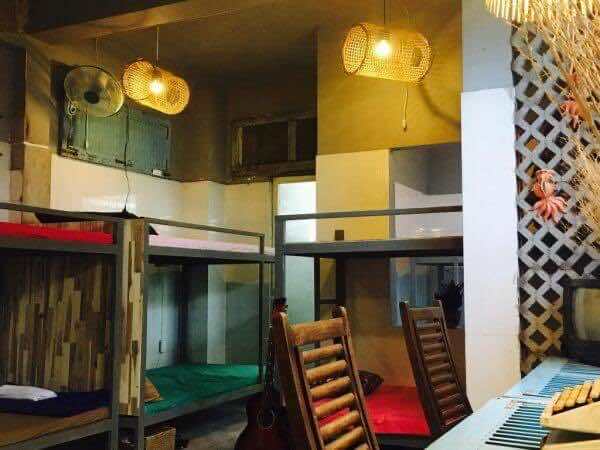 At this homestay, for a small price, you will have an air-conditioned room that has a fridge, TV, kettle, and other amenities that will make your stay pleasant. All units come with a terrace with garden view, a kitchen with an oven. Guests at the homestay can enjoy a à la carte or an American breakfast. A car rental service is available at this property. Address: Nguyen Huu Tho, Mui Ne ward, Phan Thiet city, Binh Thuan province. 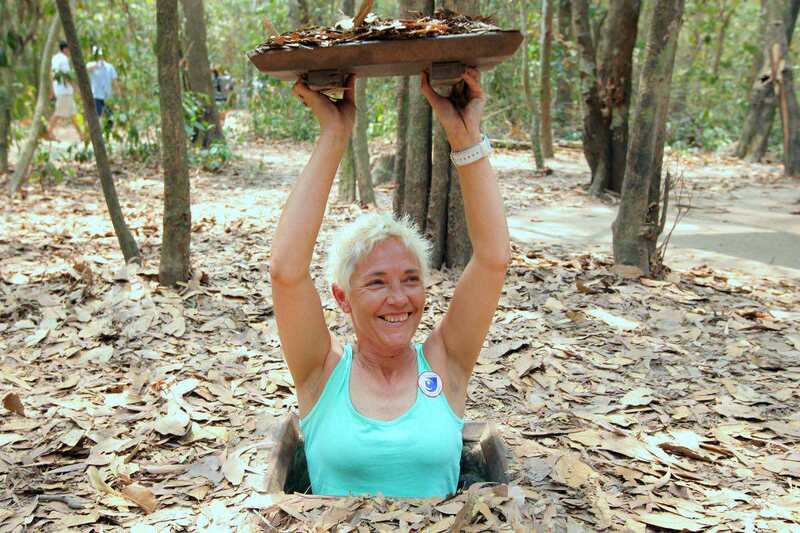 Lara homestay is one of the top rated homestay in Mui Ne. situated close to the beach, this property offers peaceful and comfortable accommodation with free WiFi access in the public areas. It houses a restaurant cooking food by professional chefs at a reasonable price and a kitchen equipped with full equipment and spices. 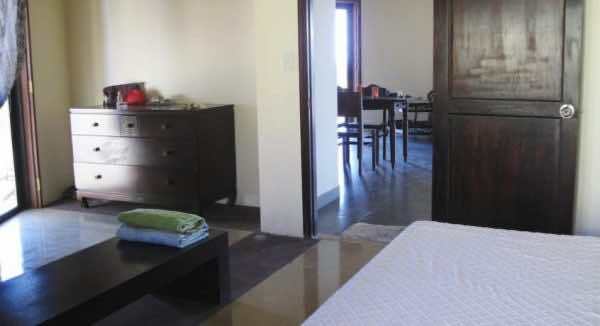 At Lara homestay, guests can approach the friendly host to request for laundry services and shuttle agreements. 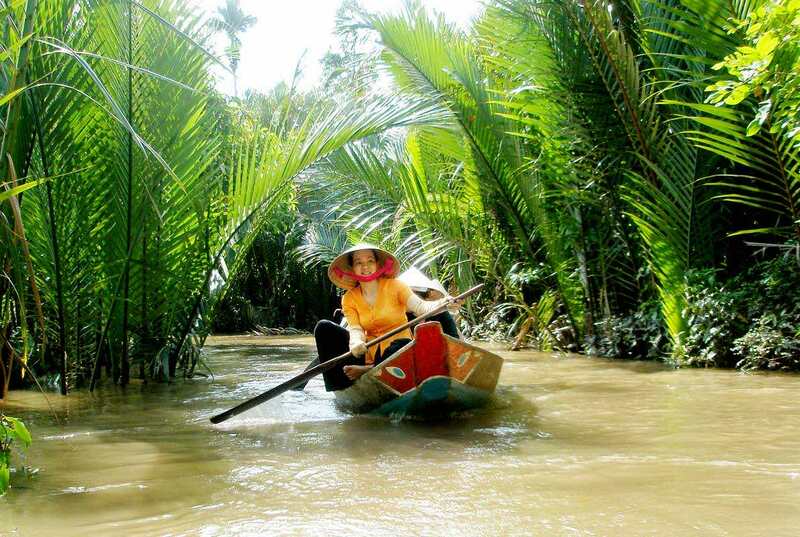 Address: Thanh Phong village, Tan Thuan province, Ham Thuan Nam district, Binh Thuan province. 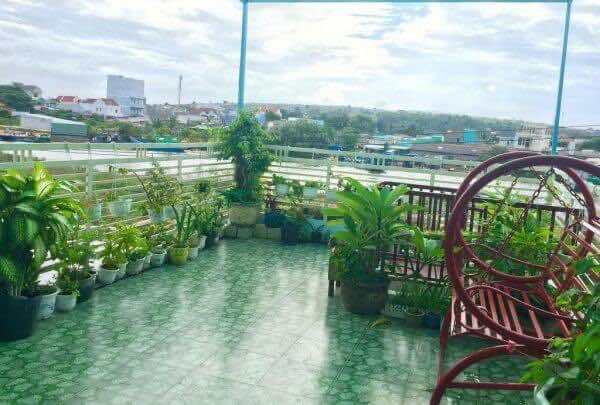 With a very small price, Song Ngoc homestay offers you a pleasant place to stay, especially backpackers. 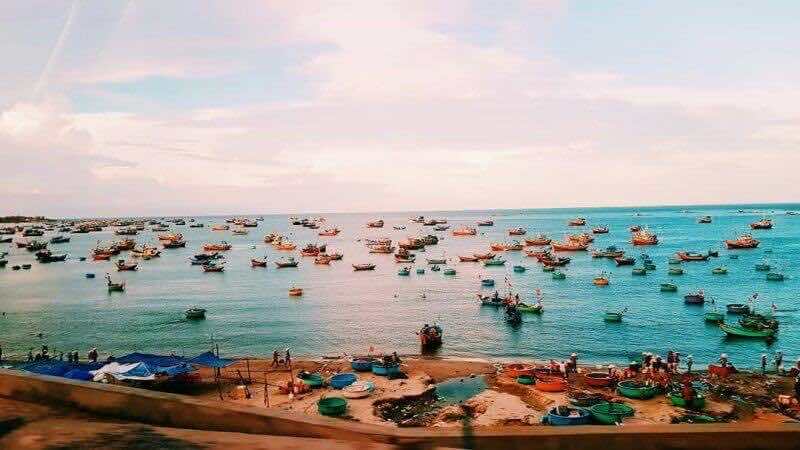 Located in Phan Thiet city within 3.3 km of Binh Thuan bus station, it is quite easy to access to Mui Ne beach and other tourist attractions. Address: A6/15 AE area, Nguyen Huu Tien street, Thanh Hai, Phan Thiet city, Binh Thuan province. 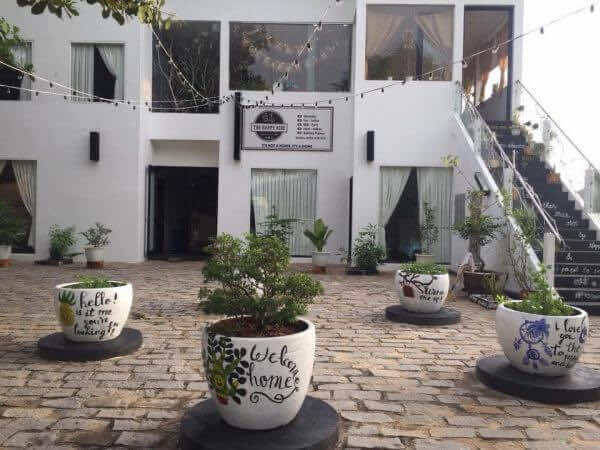 Coco Homestay Lagi is a fabulous addition to Phan Thiet and smart choice for travelers. This property lies to the city center and provides accessibility to important town facilities. 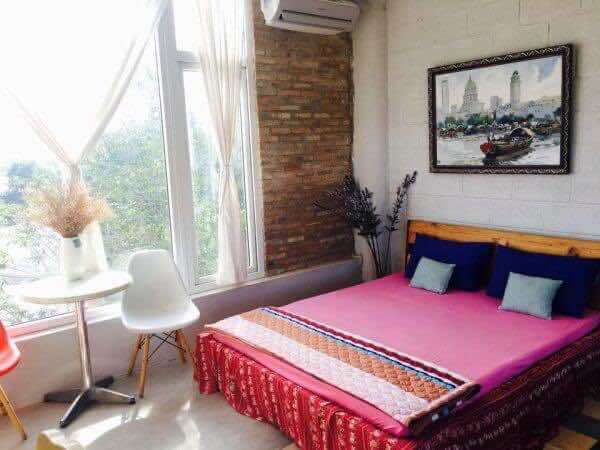 With its convenient location, this homestay offers easy access to the city’s must see destinations. 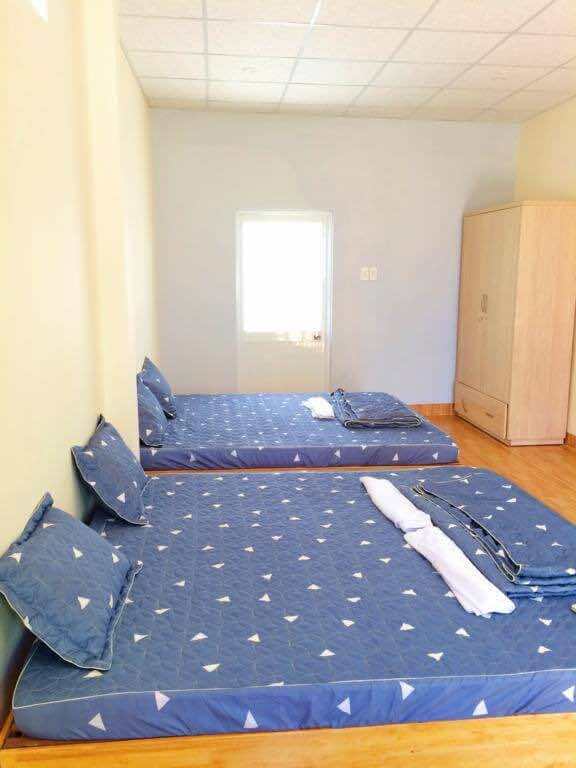 Each unit has been appointed for guests to enjoy the highest degree of comfort and convenience, with a desk, hair dryer, fridge, TV and free WiFi. 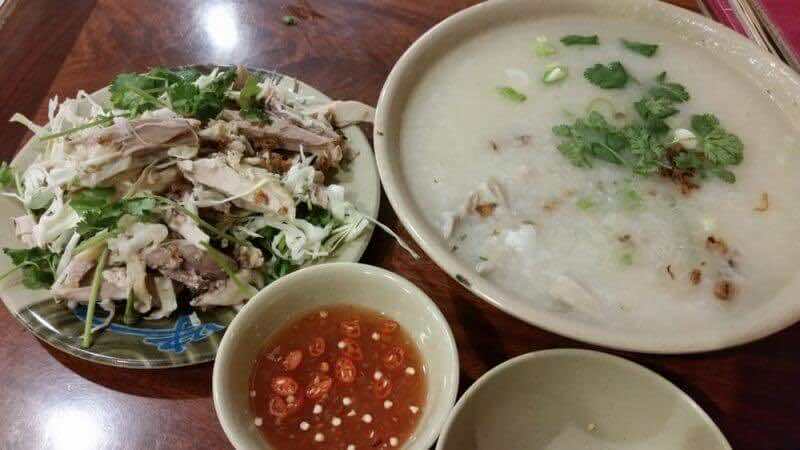 Address: Dinh Bo Linh street, Phuoc Tho, Tan Phuoc, Lagi, Phan Thiet city, Binh Thuan province. 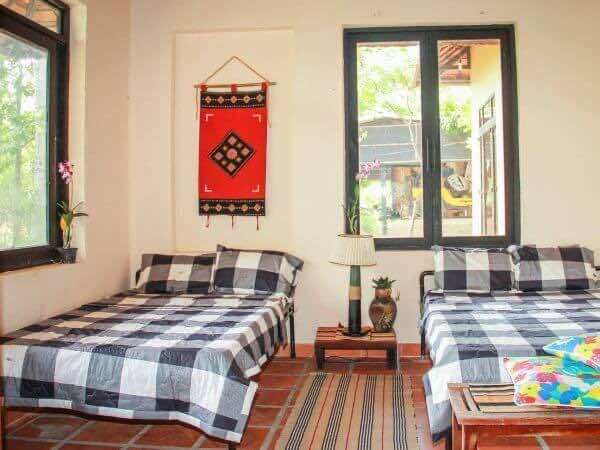 Goc Bien Homestay is situated in Phan Thiet and is close to the area’s well known attractions. The rooms are simply-equipped making your stay pleasant. There is a range of facilities available to guests including a tour desk, luggage storage and a concierge. Wireless internet is also provided. Address: 153 Che Lan Vien street, Mui Ne city, Phan Thiet city. The tourism industry in Mui Ne has grown dramatically, which has led to the appearance of hotels, resorts, and homestays. So you can choose the most suitable one for you making your stay more pleasant. Let enjoy your trip in Mui Ne.